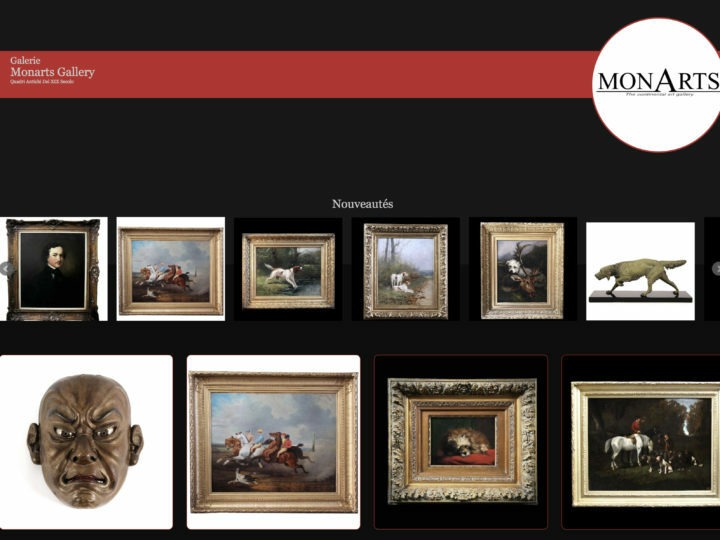 Welcome at the new website of Monarts gallery . We would like to welcome you to our renewed and improved website. and we aim to be at your service as much as possible, so we feel proud to introduce our new chat function. Do not hesitate to chat, e-mail or phone with us directly and ask us more info about prices or other. 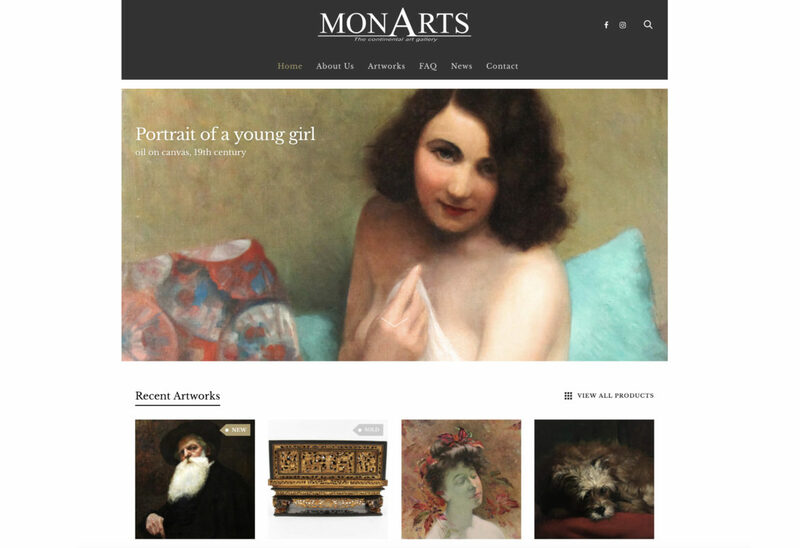 The Monarts team will be happy to guide you ! so you don’t have to worry about your painting being damaged.